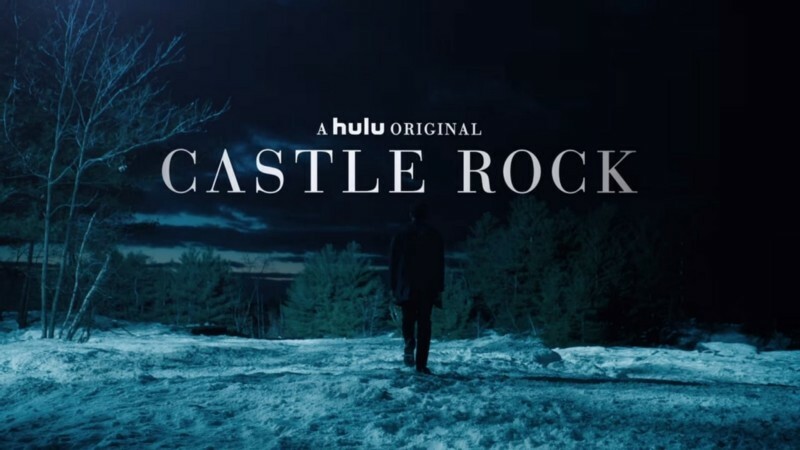 Castle Rock’s The Queen is an absolute gem of an episode and the ending packs an emotional punch that is bound to leave you gasping. Filter delivers and maintains the high quality set by the previous ones. The final act appears to have started, and it’s the Kid who’s made the first move. 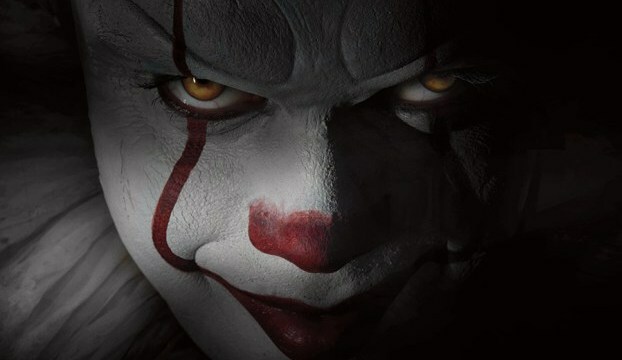 Castle Rock’s Harvest has brilliant moments, including Ruth’s dive, Henry, Molly and the Kid’s together at last, and Alan’s confrontation with the Kid. 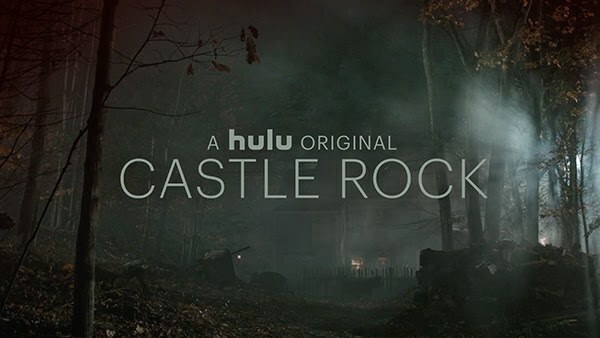 Castle Rock is a brilliant show with layers of complexity, teasing out deep mysteries of the town and people. 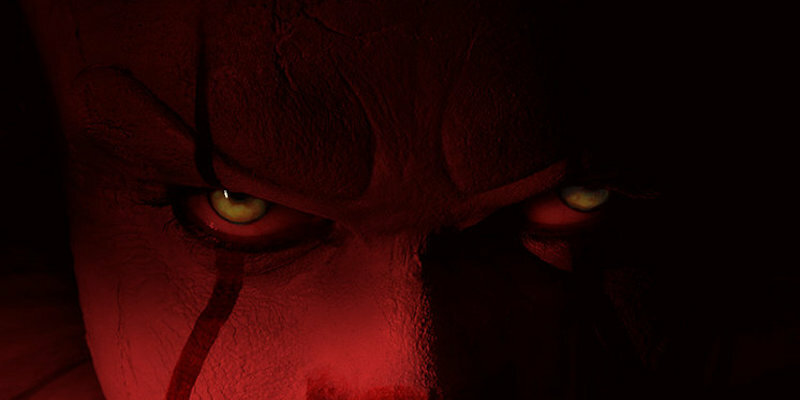 It’s a slow burn, but quality storytelling.